"To be included in this group of esteemed individuals is an incredible honor," Heimer said. But it's no surprise because helping others grow their companies bigger and better is what Service Nation Inc., their members, consultants, coaches and Preferred Partners are all about. 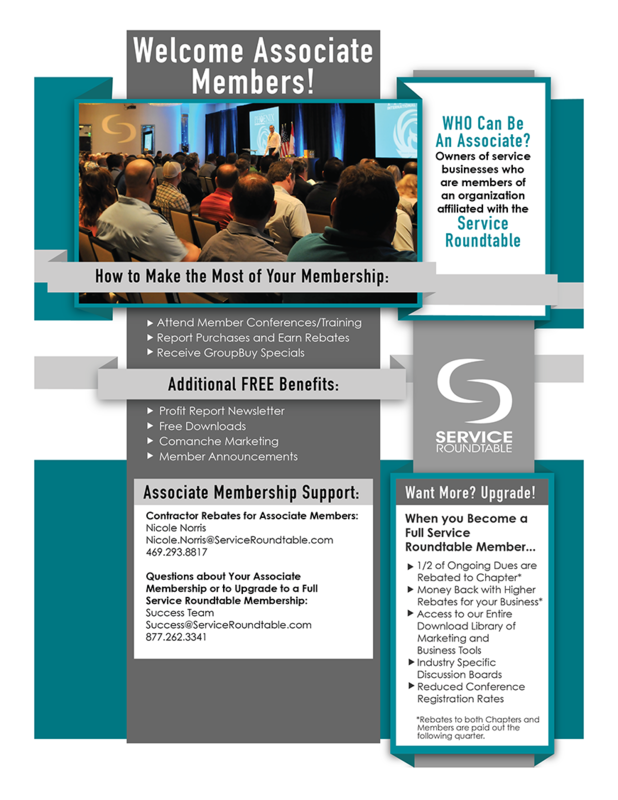 More info on Becoming an Associate Member click here.